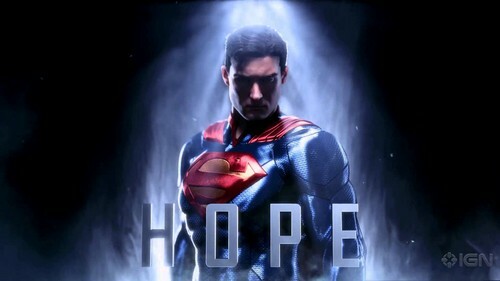 Superman - Hope. Superman in Infinite Crisis. HD Wallpaper and background images in the Superman club tagged: photo superman infinite crisis video games. This Superman photo might contain mata air and air pancut.